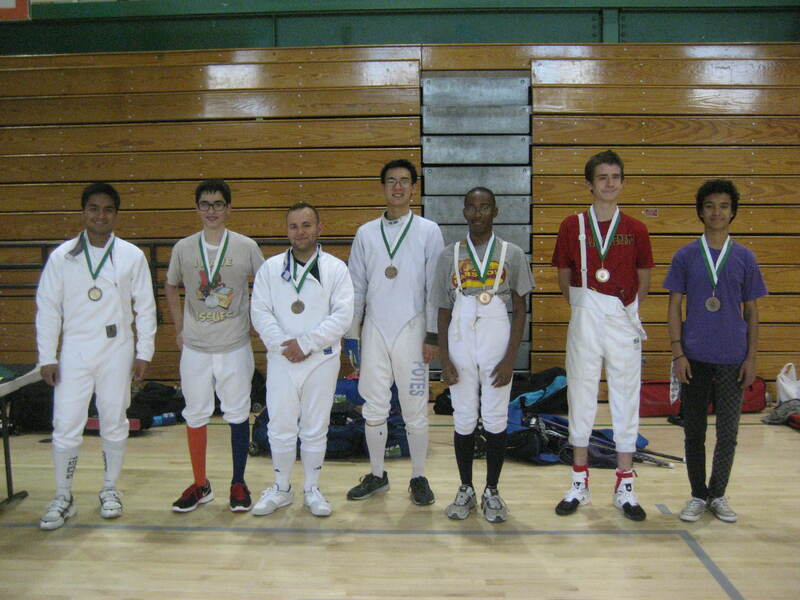 The 3-weapon end-of-season open and awards ceremony will be on Saturday, May 14, 2016, at College of the Desert. 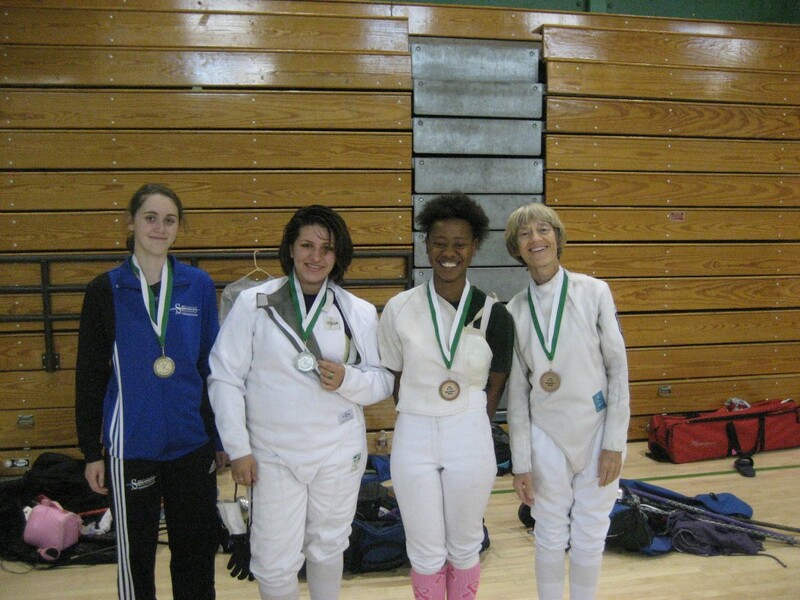 Close of check-in times 9:00 a.m. for saber, 10:00 a.m. for foil and 12 noon for epee. Please pre-register on AskFred.net. 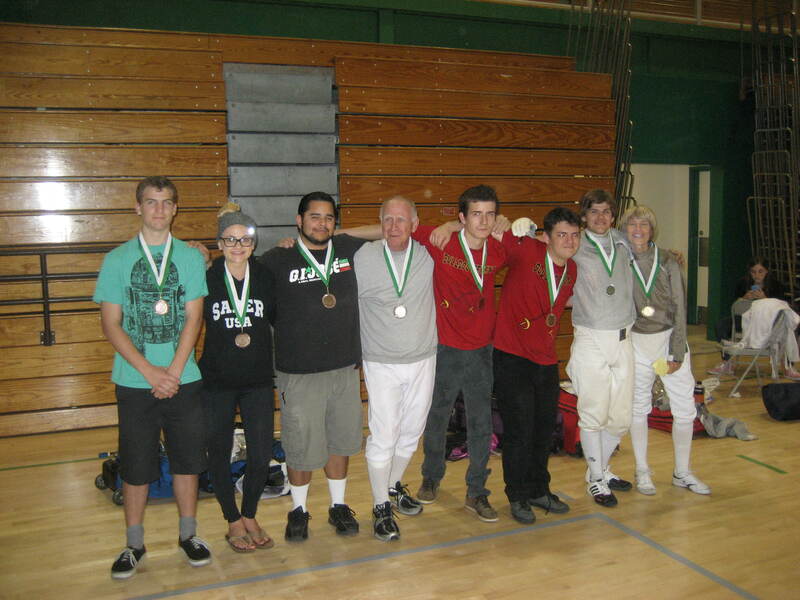 The 36th Annual Haake und Slasche was held at Victor Valley High School on Saturday, April 2016. The results have been posted on AskFred.net, but we do have photos of the winners in Men’s and Women’s Foil, Men’s and Women’s Epee and Mixed Epee. 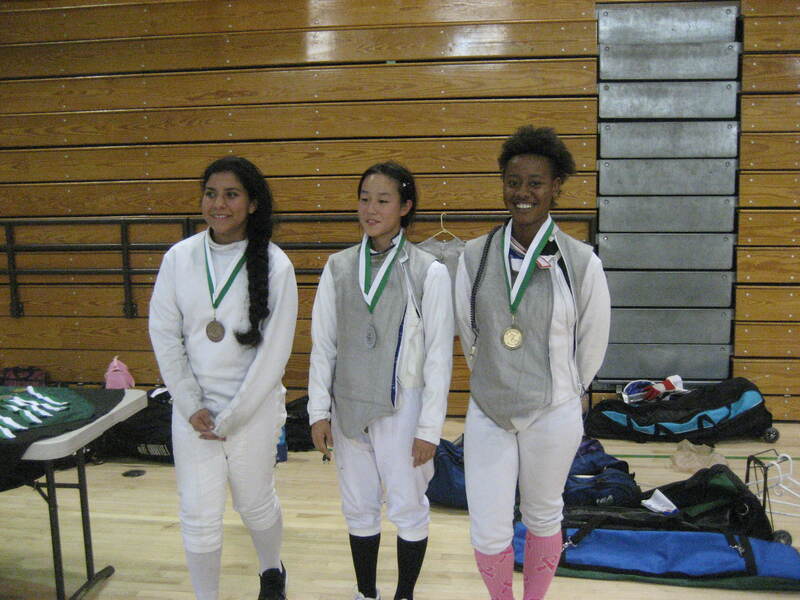 Ratings were given, in Saber to: Leslie Taft, Desert Fencing Academy, earning her E2016. In Epee to: Arturo Perez-Hunt earning his D2016, Ethan Remez-Cott, Beverly Hills Fencing Center, earning his E2016, Daniel King, Desert Fencing Academy, earning his E2016 and Isaiah Muratalla, Victor Valley High School, earning his E2016. 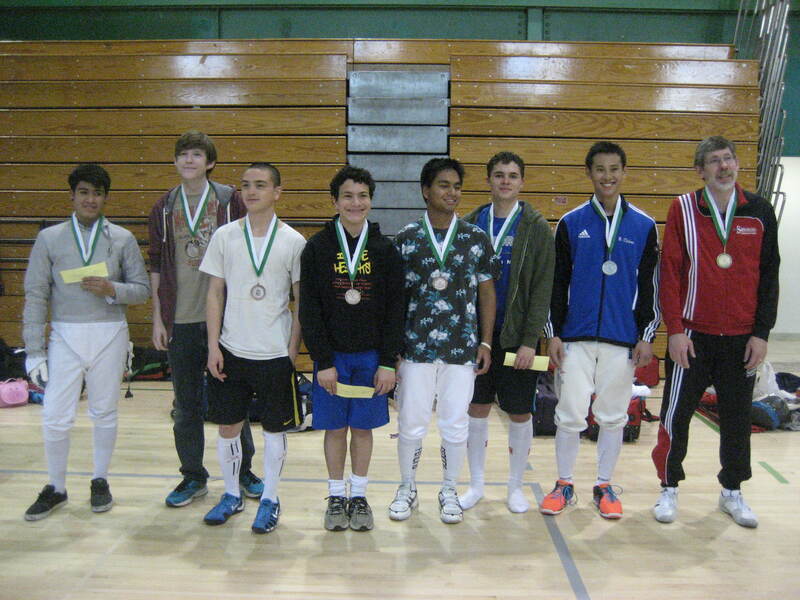 In Men’s Foil to: Maki Potes, UCLA, earning his E2016.